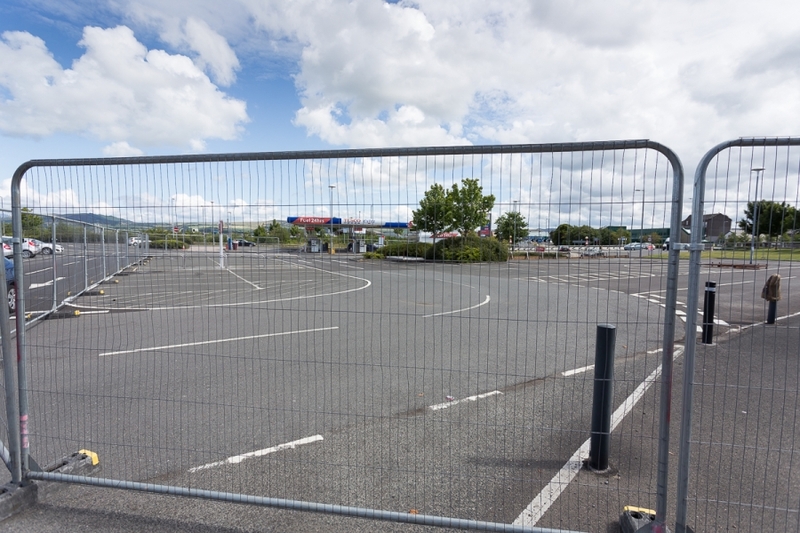 THIS is a car park – a Tesco car park, in fact … in Port Glasgow. All rather unremarkable, it may be said. 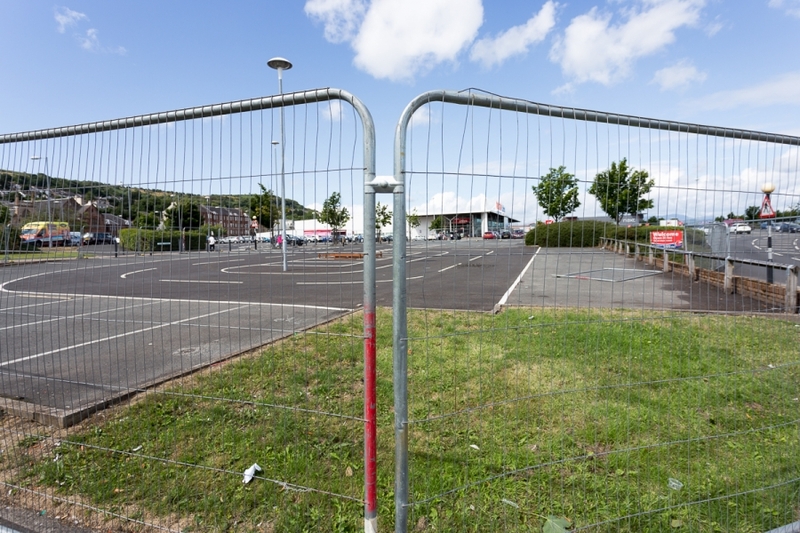 Except this fenced-off section of the car park is about to become the site of an “all-singing-all-dancing” new-build McDonald’s restaurant. And Pacific Building have been contracted to construct and fit out the two-storey, 167-seat diner that will bring 65 much-needed jobs to the area on the south bank of the Clyde. It will also be only the second McDonald’s to open in the Inverclyde area after the long-standing Greenock drive-through, just off Cartsdyke Roundabout. 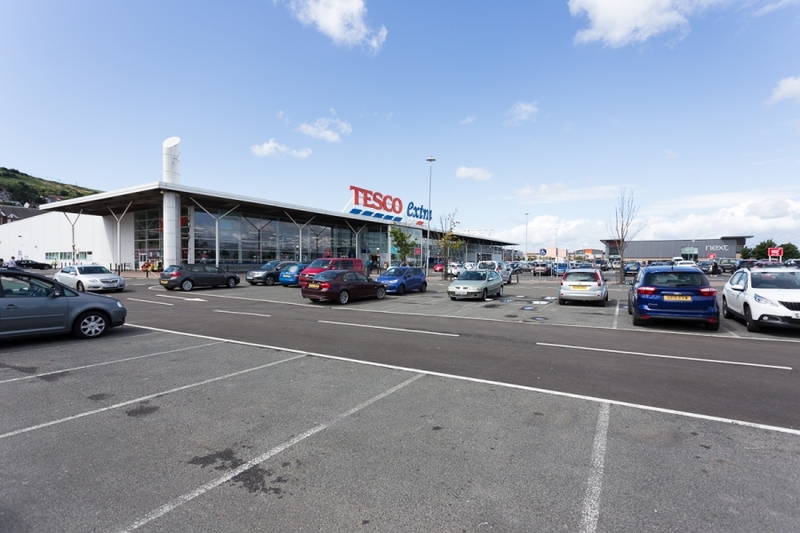 The new Tesco car park outlet, which will boast a side-by-side drive-thru as well as 35 parking spaces, will be situated opposite the supermarket filling station. It will also boast two drive-thru waiting areas, two electric vehicle charging points, an outdoor eating area and a pedestrian link between it and the supermarket. The design and layout will see natural and neutral colours and materials being used inside the building to ensure the site integrates easily with its surroundings. 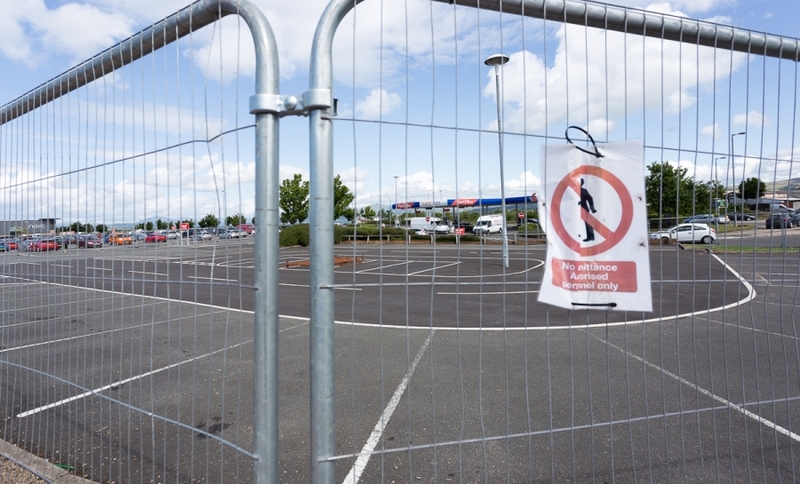 Construction of the restaurant – which is only a few yards away from the Tesco Cafe completed by Pacific in February, 2016 – is due to commence at the start of August, 2018. 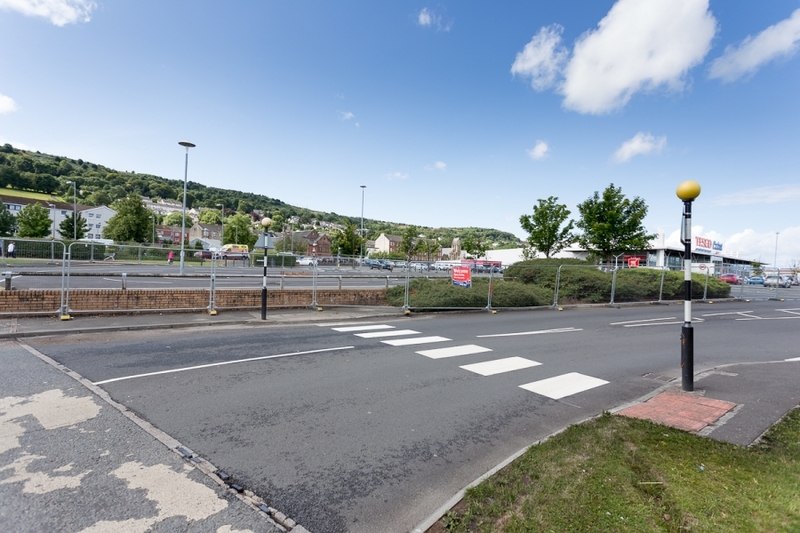 Hence the fence – to keep the site clear prior to the start of the works. This project will coincide with the construction of another new-build McDonald’s of similar proportions and specifications in Leven, Fife – also being masterminded by Pacific.